Details 2009 Honda Civic EX-L - Leather, Sunroof, Heated Seats. WOW!! 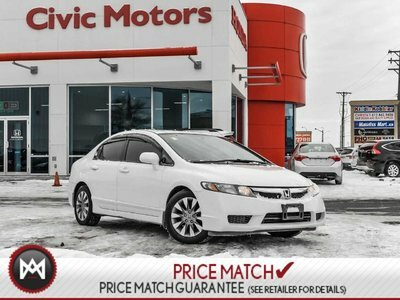 THIS 2009 HONDA CIVIC EX-L IS CLEAN FOR IT'S YEAR AND MILEAGE IS LOWER THAN IT SHOULD BE. AT A PRICE LIKE THIS, IT WON'T BE HERE LONG. LEATHER, SUNROOF, HEATED SEATS, CRUISE CONTROL AND MORE FOR ONLY $6,488 + TAXES. 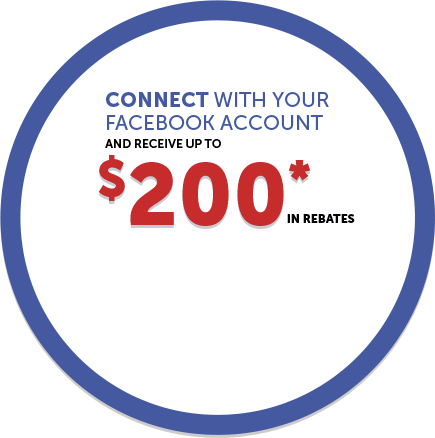 COME ON IN AND SEE ONE OF OUR SALES SPECIALISTS TODAY. PLEASE NOTE THIS VEHICLE IS BEING SOLD AS-IS/AS-TRADED.